Mini implants are a lower cost alternative to conventional implants and offer several advantages. 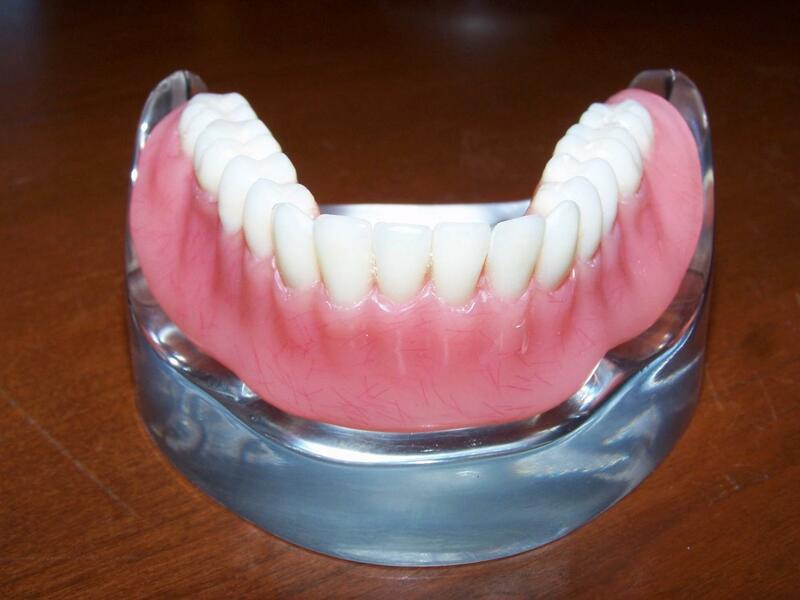 Mini implants can be used for many applications, but the best use for them is to tighten loose dentures. 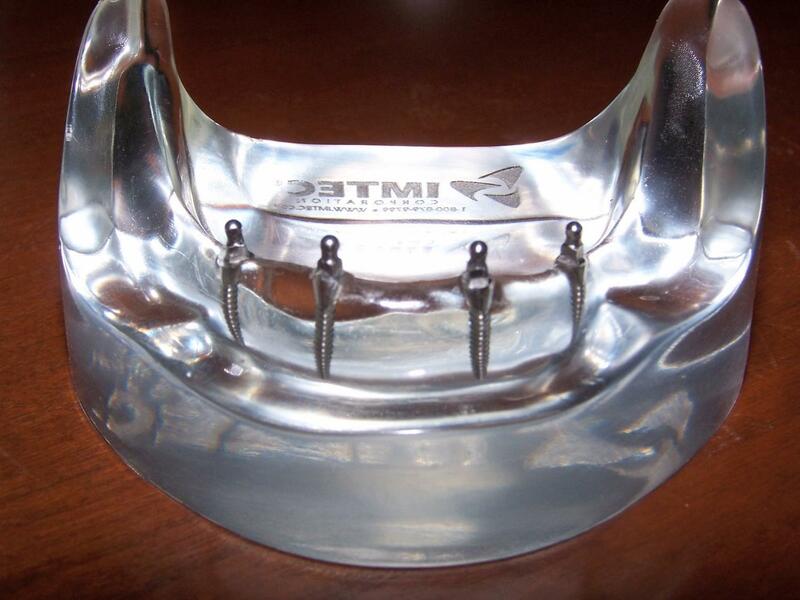 To tighten existing dentures with mini implants the cost ranges between $4,400-5,400. 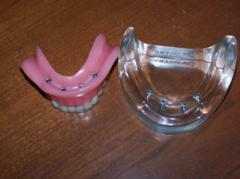 To schedule your free mini implant consultation call 920-494-7464.